I know you’ve seen this all along. the pavement around a doomed bride and groom. has a softness to it, not mud, but a gentle give. the rocky crevasses, as if it mattered. 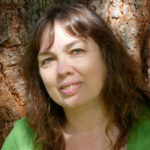 Donna Prinzmetal is a poet, psychotherapist and writing teacher living in Portland. 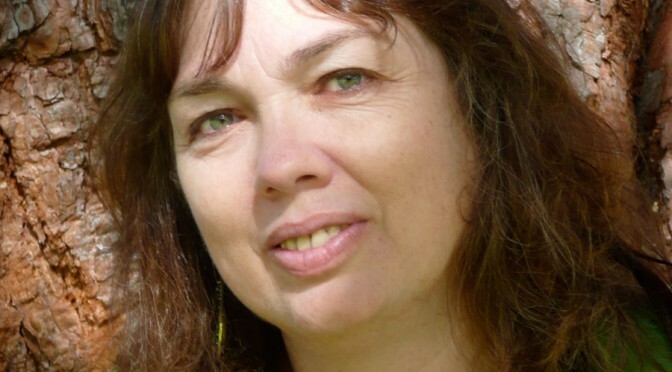 Donna’s publications include Prairie Schooner, The Journal, Comstock Review, Cincinnati Review, and Arroyo. Her work has appeared in two anthologies: Chance of a Ghost and A Face to Meet the Faces. Her book, Snow White, When No One Was Looking is scheduled for publication in May, 2014 with CW Books. Visit Donna Prinzmetal’s contributors page.